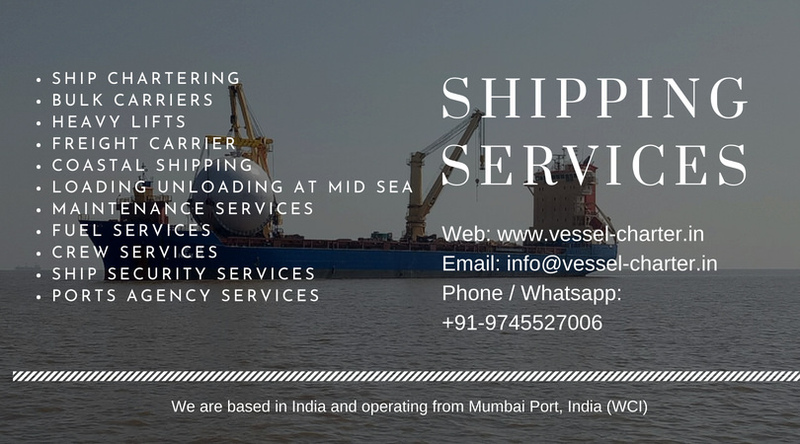 We provide complete dry dock services for all type of ships in India. 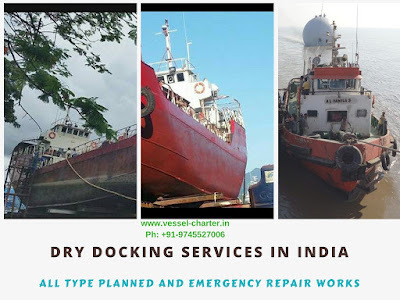 We handle both planned and unplanned emergency dry dock service round the clock 24x7. 3. Technical Review including confirmation of slot available, costing, scope of work etc. 4. Work identification and invoice settlement. Anchorage repair and services of engine along with deck equipments. Contact us with any time for review on required services any location in India. 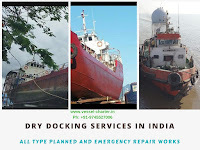 We provide services for repair job works on board ship, engine room repairs, Dry Docking etc. Available ! Book Now !